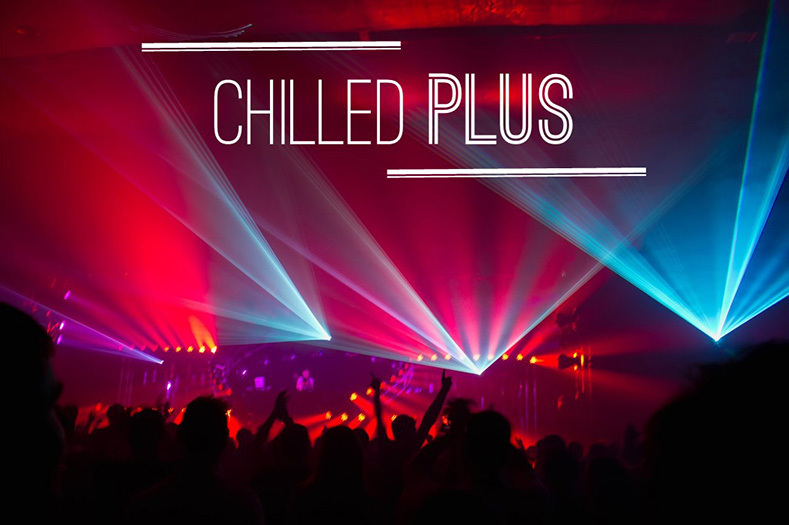 Welcome to the Chilled Plus Program. Chilled Plus is a new program for high school students with anxiety and depression that is conducted online. In this program we teach creative ways to manage emotions and to reach personal goals and dreams. The Chilled Plus program is a cognitive behavioural treatment that incorporates the latest research in working with negative emotions. The program consists of 8 modules online, with phone calls from a therapist, which can be booked to suit your schedule. The treatment is free. The program is being conducted by Dr Carolyn Schniering, Dr Danielle Einstein, and Professor Ron Rapee, at the Centre for Emotional Health, Macquarie University. This project is funded by Australia Rotary Health. If you would like to have more information about the program, or if you would like to participate, please contact us by phone on (02) 9850 6741, by email at chilledplus@mq.edu.au, or by completing the form at the contact us link.